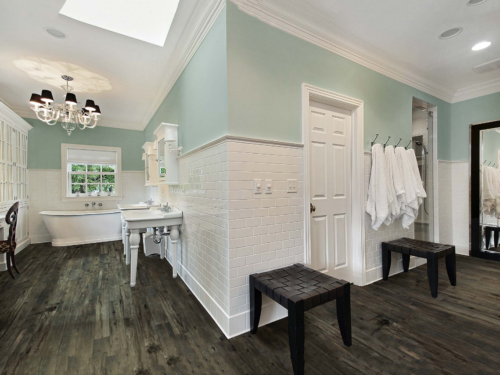 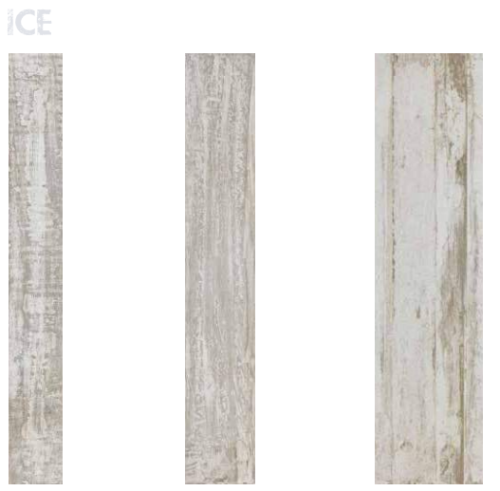 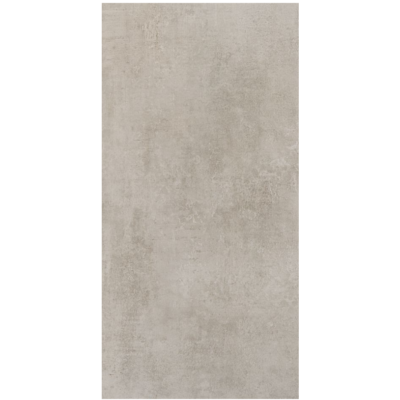 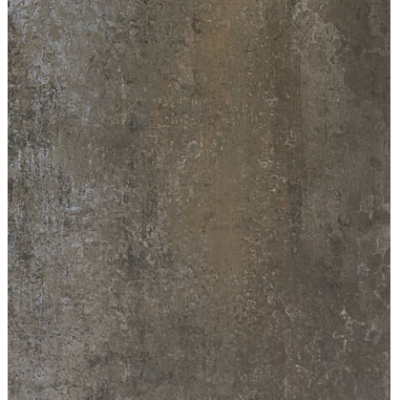 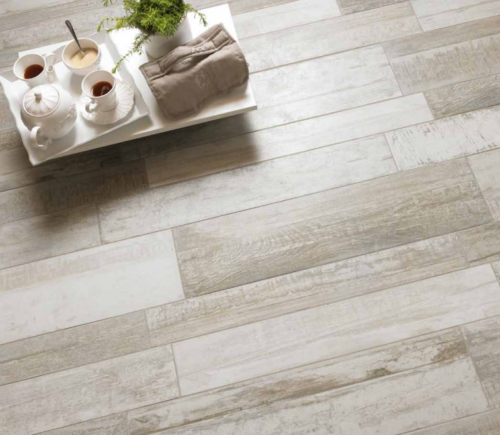 Porcelain tiles are composed of fine porcelain clays and fired at very high temperatures. 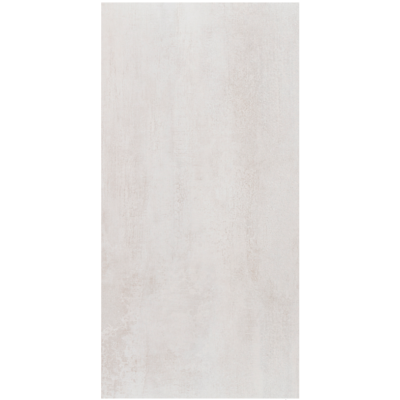 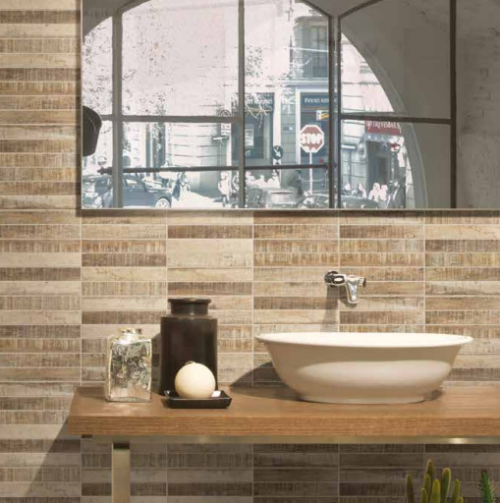 Porcelain’s extraordinary qualities combining unrivaled durability with stunning beauty give tiles significant advantages over all other floor and wall coverings. 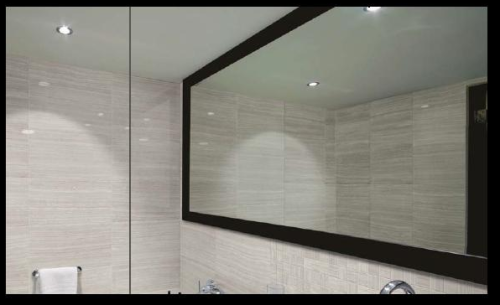 Porcelain it is harder, stronger and more durable than any natural stone. 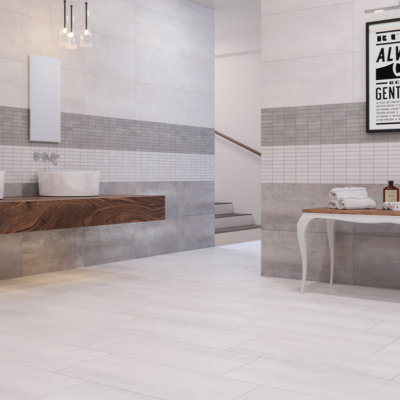 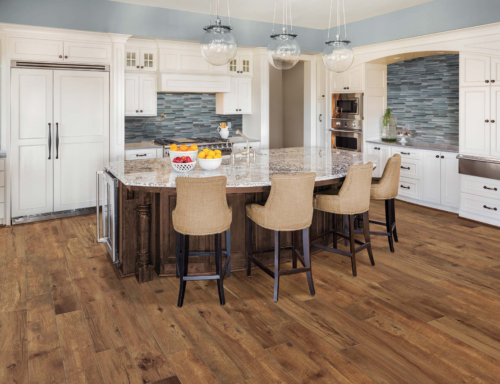 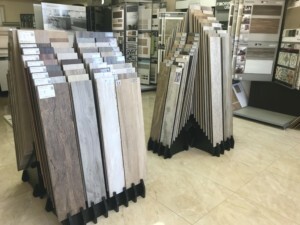 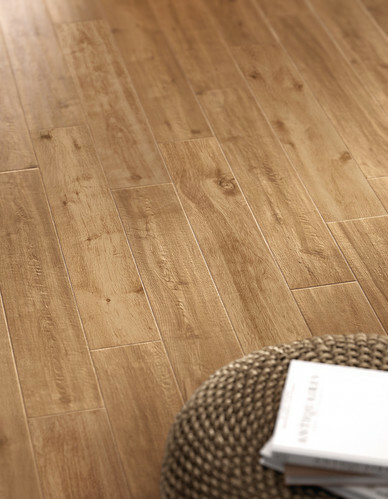 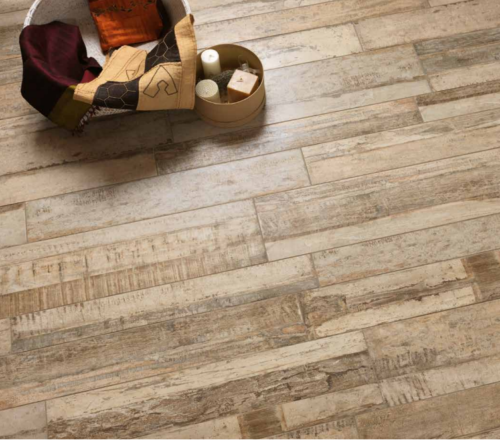 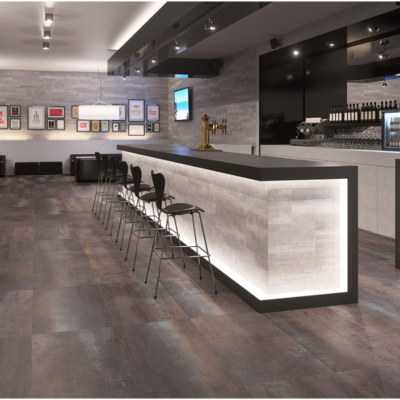 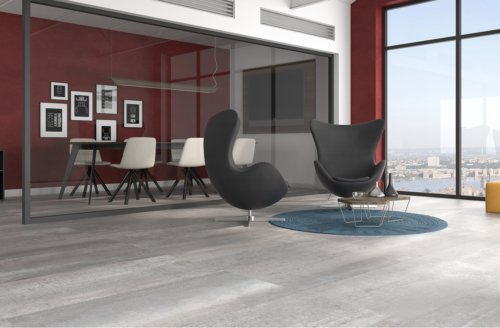 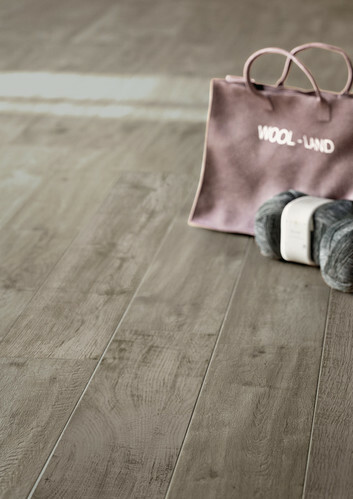 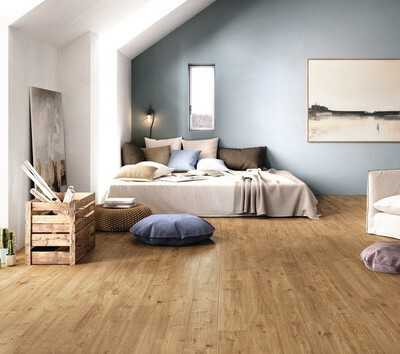 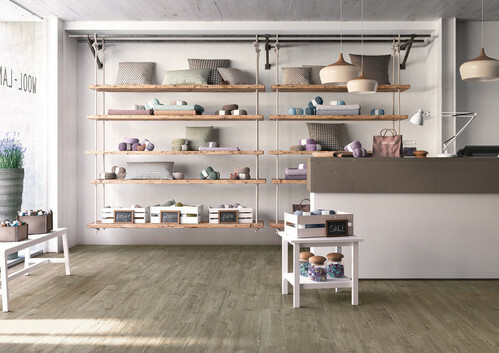 The latest advances in manufacturing techniques produce porcelain tiles that are indistinguishable from precious natural stones and natural woods, concrete, and metal, but have practical features such as being non-slip, stain and scratch resistant, impermeable and extremely hygienic and low-maintenance.